Oh Americas, the land of vast and abundant differences. From the rainy forests of Mesoamerica to the snowy peaks of Andes, from the Caribbean islands to the wineries of Peru, from Pelé to Maradona, the diversity of the land and people is as dynamic as the cultures that settled these lands. Amidst all the differences there are a few things that hold a special place in the hearts of each and every one… Football aka Soccer and Spirits. The goal of the settlers was to cultivate the generous soil not just with food in mind, but also as component for their spirit. When the old world met the new world with the arrival of settlers from Europe, they found out that many cultures had their way of getting non distilled but fermented libations from agave, corn, sugarcane and many other things…But the real game changer were the new distilling methods that were developed and perfected through the centuries. Olé! We selected the expressions that have played a big part in the history of these lands, but are still very alive nowadays and loved around the World. 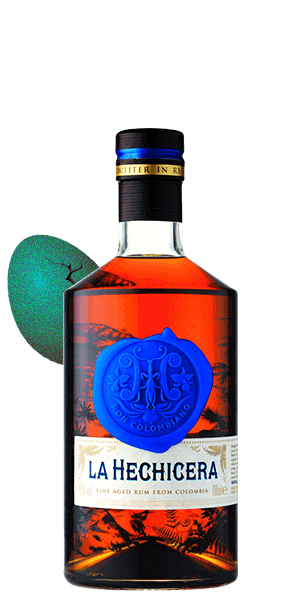 Some of you might prefer them as sippers, some of you as new chic cocktails, some of you adore Mescal, and some of you adore Messi. It doesn’t matter. Football and Spirits have the ability to transcend our differences and bring people together. In the end, it’s all about emotions and passion. We might as well get the ball rolling. Pick your team and cheer-s. Kick off! 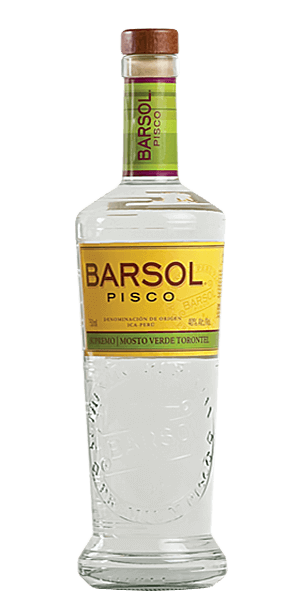 1) Pisco was an unquestionable favourite drink in San Francisco's pre-Prohibition age. Thanks to the Gold Rush that occurred there, Pisco was flowing in constantly from Peru. Soon many bars had their trademark Pisco drinks that stuck to these days. Unfortunately, prohibition era was not easy on Pisco and it is just nowadays that Pisco is returning to his old glory days. Two Pisco sours, please! 2) Is Cachaca same as Rum? Not at all! In spite of having a similar DNA, Rum and Cachaca are made with great differences in production and the origins, the only thing that they have in common is the raw ingredient sugar-cane. The name Cachaca can be used only if it is produced within Brazil. The main difference between Rum and Cachaca is that Rum is made of molasses, which is cooked from sugarcane juice. Cachaca on the other hand is always made with the fresh-pressed juice of sugarcane, called garapa. 3) Did you know that Rum was a go-to beauty product In the 1800s? It was highly revered for its ability to clean hair and strengthen its roots. Wash, soak, rinse & repeat. Second best beautifier? Brandy. 4) Tequila in Mexico is like Cognac or Champagne are in France. It has a Denomination of Origin, meaning it can only be produced in the Jalisco State, Mexico. 6) Top 3 countries by Tequila consumption: The US, Mexico, Germany. The US consumes twice as much Tequila as Mexico each year. 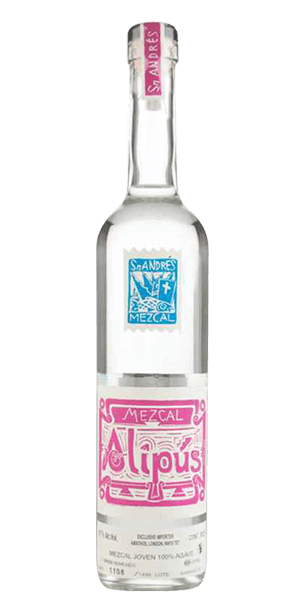 8) Good Mezcal really wants to be drunk neat so that you can appreciate the full range of flavours. But one of the classic culinary wingmen is a slice of orange and a bit of sal de gusano. Extra credit if you just realized that gusano means worm, because this is ground up chili peppers, salt, and dried out worms. 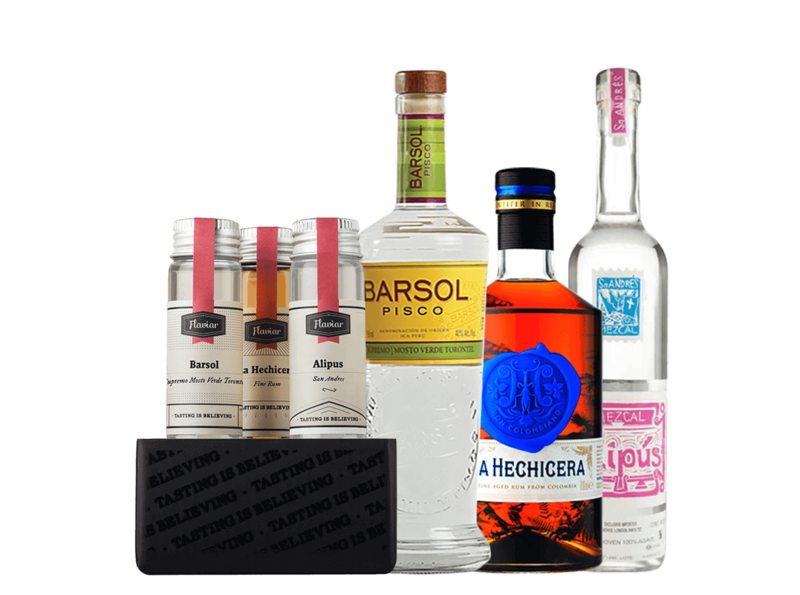 Very much enjoyed this taste box the Barsol was a great surprise, and the Mezcal was superb.